Neil began his stockbroking career in 1981 with Cawood Smithie & Co in Harrogate where he qualified and became an individual member of the London Stock Exchange in 1987. After leaving the firm in 1988, Neil joined Greig Middleton's (now Barclays Wealth) private client department in York, focusing on advisory and discretionary fund management. 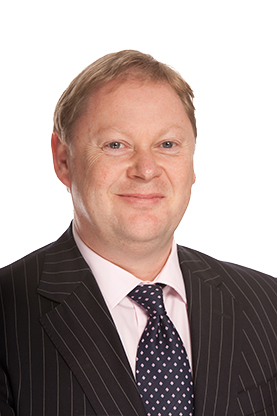 In 1997, Neil rejoined Cawood Smithie's private client department until the firm was acquired by Brown Shipley and moved to the latter's Leeds office. Neil left Brown Shipley in February 2004 to join Cardale Asset Management, where his primary role is that of discretionary fund manager, looking after private client, trust and charity investment portfolios.